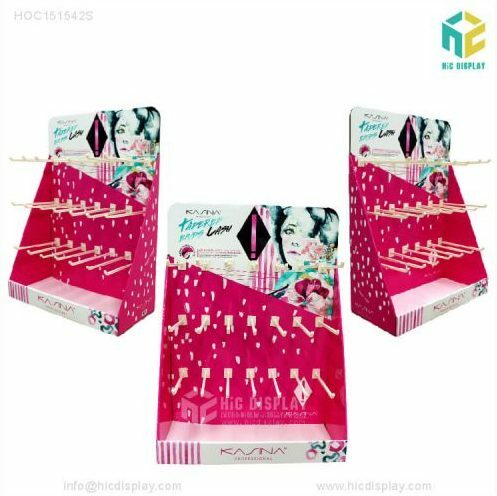 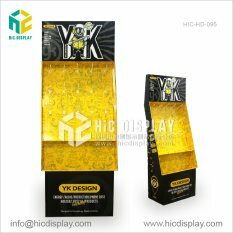 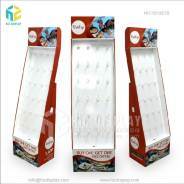 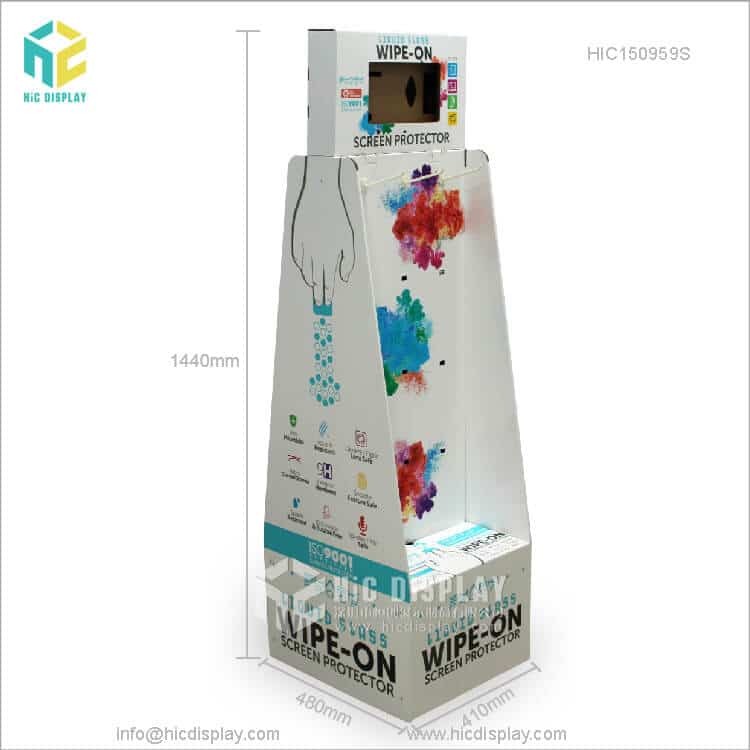 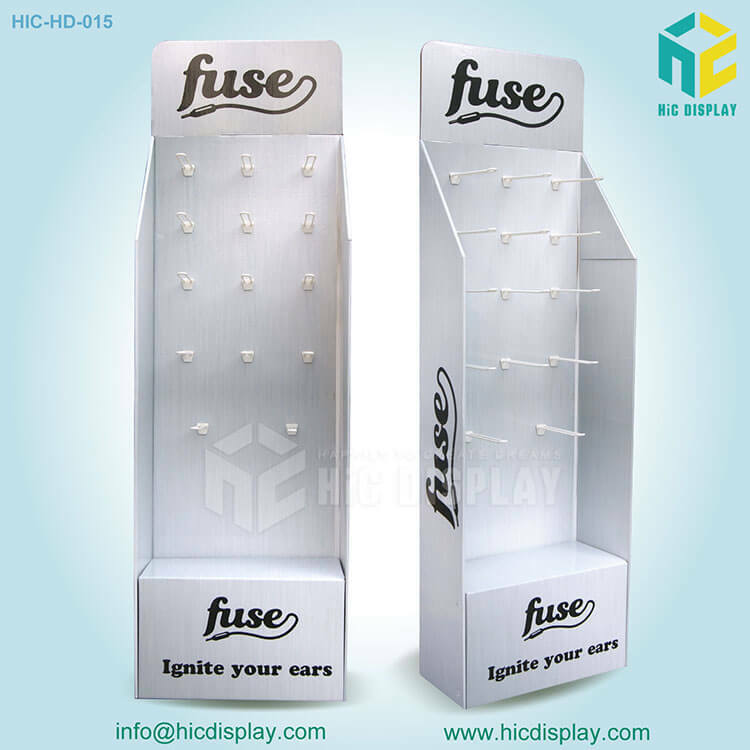 We offer a variety of high-quality cardboard hook displays to help our customers to promote their sales greatly. . Our range of cardboard hook display stands include headphone display holder, foldable paper display stands, retail floor-standing, double side hook display and wholesale hook display shelves which are available at affordable price range. 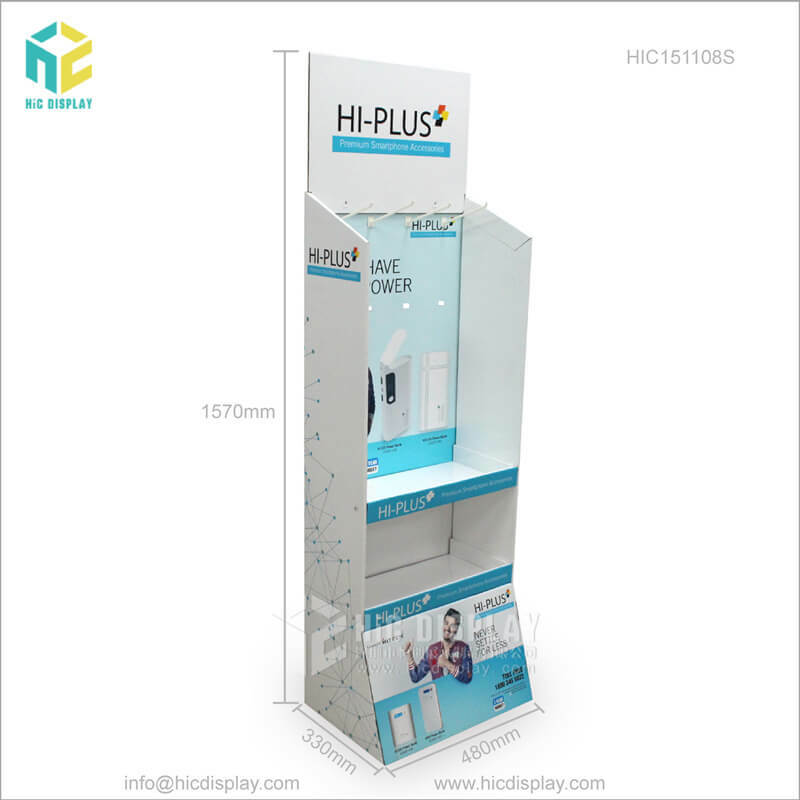 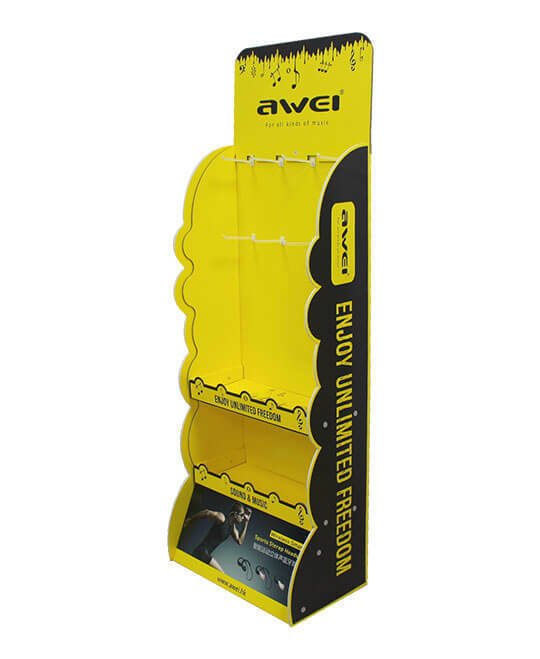 • For your mobile store, we have some exclusive cardboard mobile, headphone and accessories stands which you can use to store your items securely. 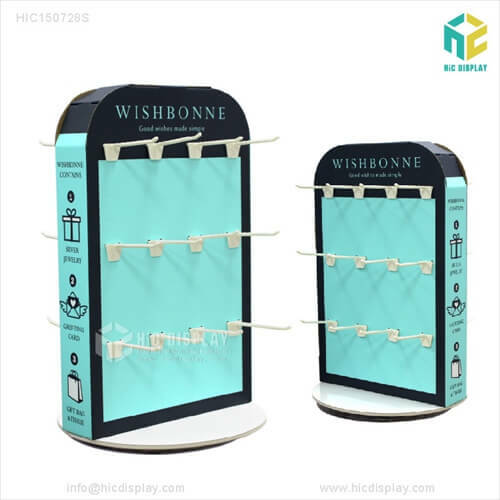 We have included the inter-locking system on each hook and you can use these hooks to lock your accessories such as mobiles. 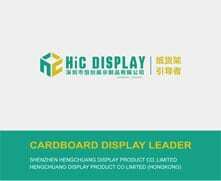 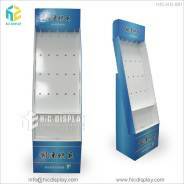 Apart from that, these display cabinets are made of 500g CCNB+K5-K3 corrugated cardboard materials and are completely recyclable and eco-friendly. 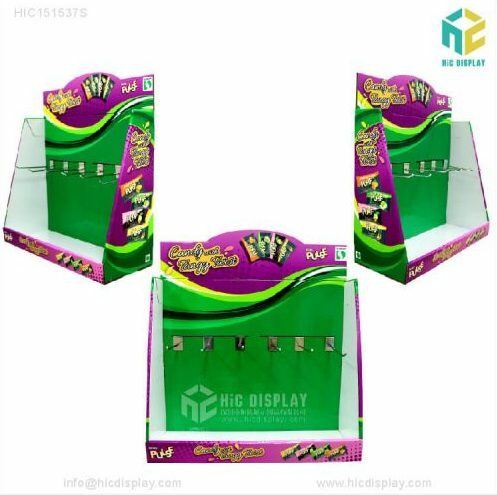 • In addition to this, you can buy our foldable paper display stands to store your stationeries items and these shelves not only save your floor space but also beautify your store. 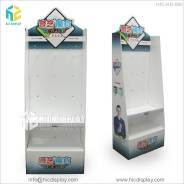 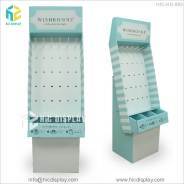 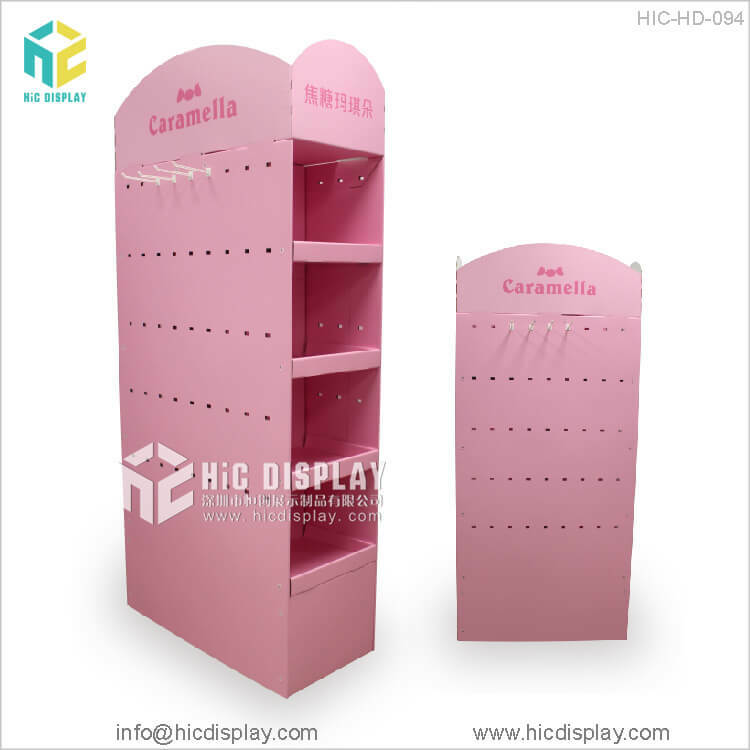 We also sell a variety of cardboard rotating hook display cabinets which are designed with several inter-lock hooks and allow your customers to access your items displayed from all sides. 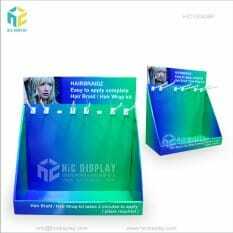 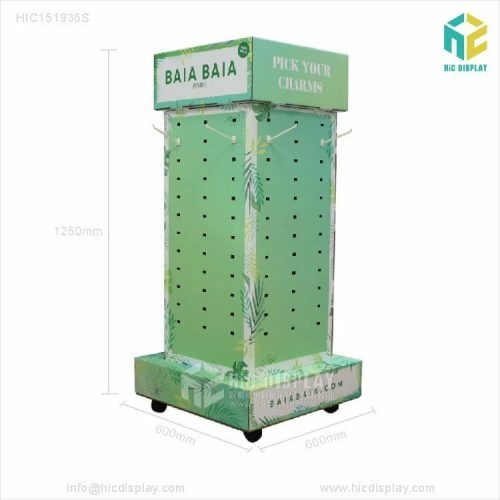 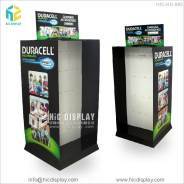 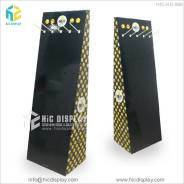 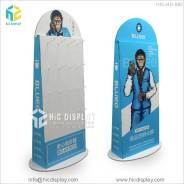 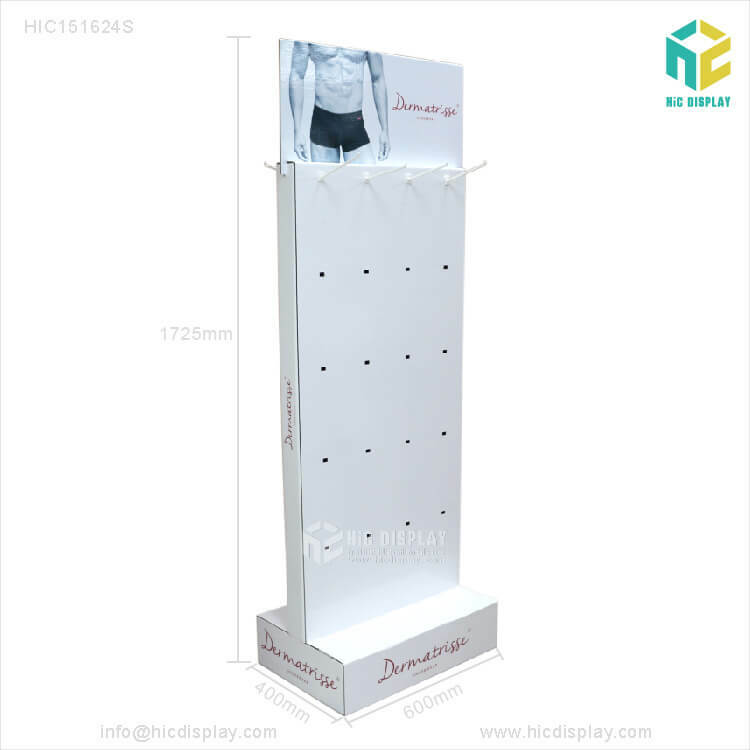 • Our advertising display stands is the promotional solution for your business. 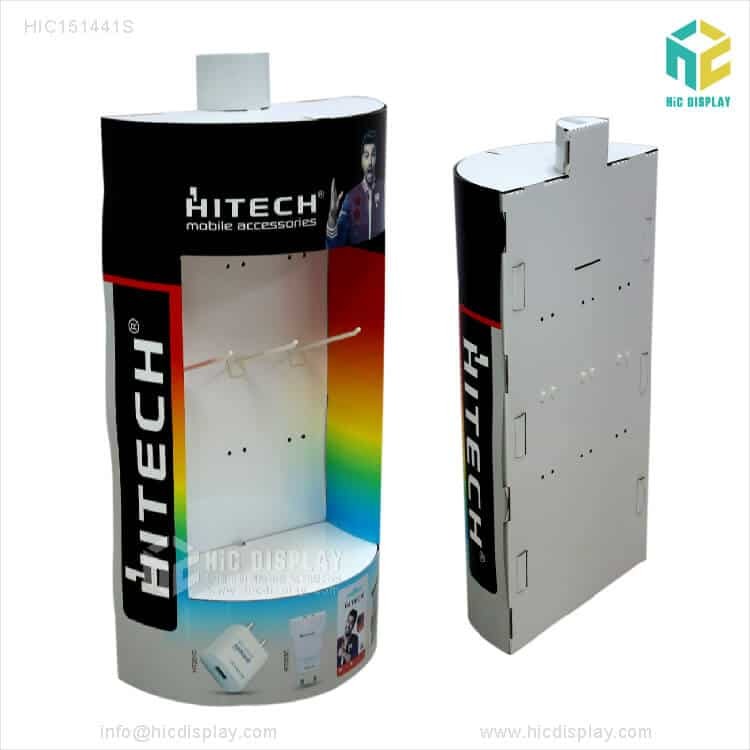 To know more, you can contact us and ask for a sample. 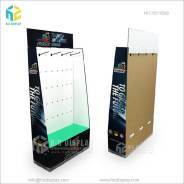 We can deliver the sample products within 8 to 10 days, and we accept all payment modes including T/T, Western Union, MoneyGram, PayPal and Visa.